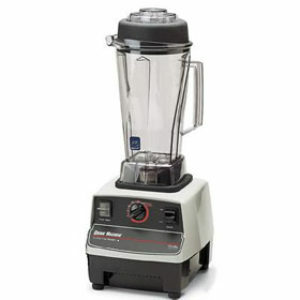 We provide the full line of Vitamix Blenders. 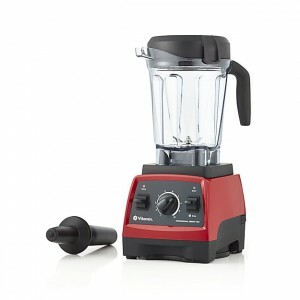 These blenders are effficent, powerful, and long lasting. 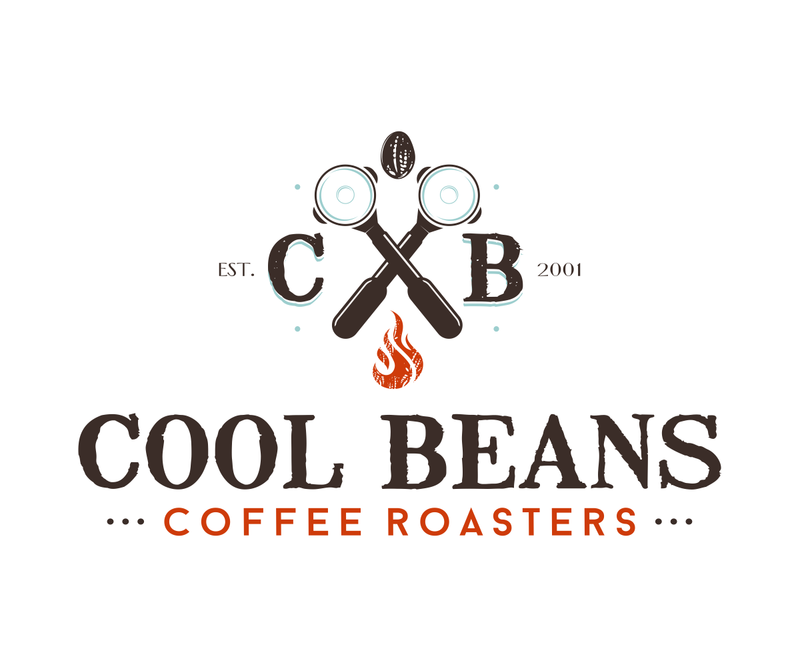 A money maker for any coffee shop. 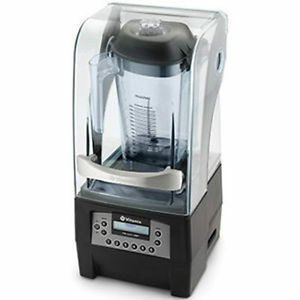 The Drink Machine Two-Step takes the guesswork out of blending. 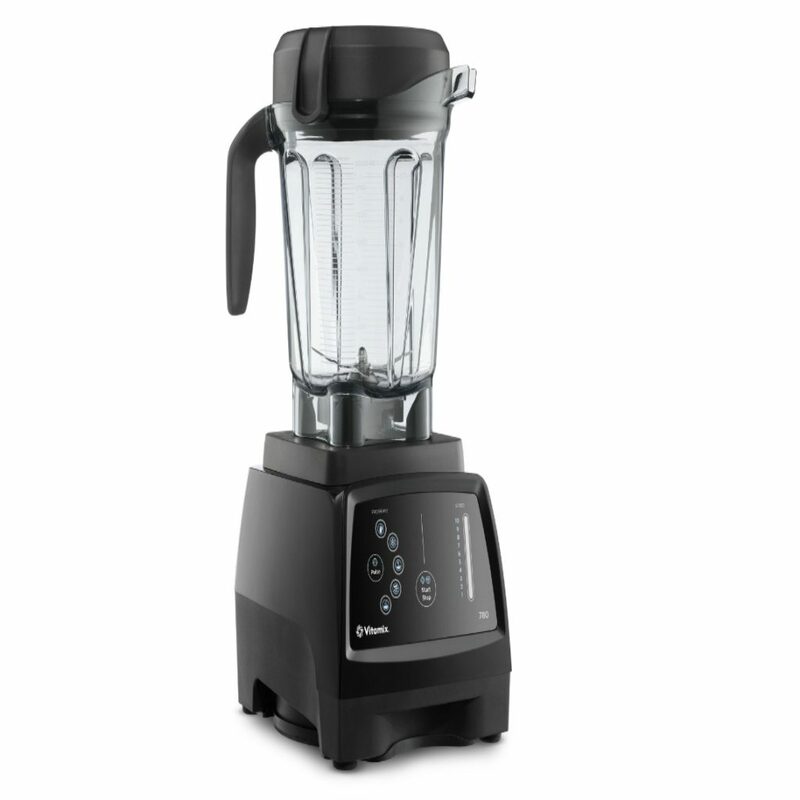 Just select the blend time and push start for consistent results from every operator.